Julian died. Julian was born circa 1887. John was born at Pennsylvania on 1 November 1869. He married Eleanor William Tabb at Berkeley County, West Virginia, on 16 October 1901. John died on 5 May 1966 at age 96. His body was interred after 5 May 1966 at Martinsburg, Berkeley County, West Virginia, at Green Hill Cemetery. 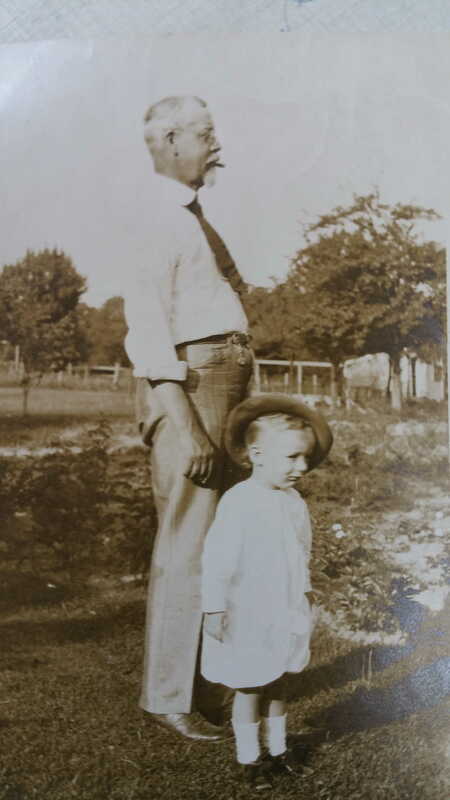 Edwin was born at Georgia on 16 May 1878. He married Helen Virginia Tabb at Berkeley County, West Virginia, on 16 October 1908. Edwin died on 9 September 1940 at age 62. He was buried after 9 September 1940 at Bonaventure Cemetery, Savannah, Chatham County, Georgia. Mitchell was born at Berkeley County, West Virginia, on 10 April 1910. Mitchell died on 2 June 1944 at Ste. Mere Eglise, Normandy, France, at age 34.1 His body was interred after 7 June 1944 at Colleville-sur-Mer, France, at Normandy American Cemetery. Plot F, Row 11, Grave 32..
[S97] Awarded Oak Leaf Cluster and Purple Heart. He married Mary Elizabeth Proctor. Noble was born at Anne Arundel County, Maryland, in 1855. He married Carolyn Elizabeth Monroe on 17 July 1909 at Stanton, Virginia. 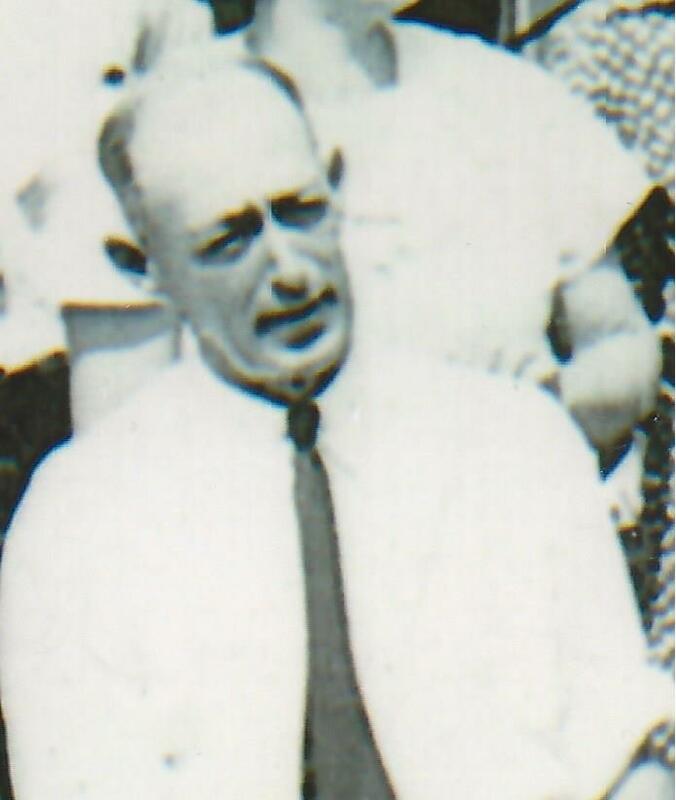 Noble died in 1936 at Maryland. He married Kate Frames. Stephen was born at Maryland on 17 April 1856. Stephen died on 27 April 1921 at age 65. He was buried after 27 April 1921 at Loudon Park Cemetery, Baltimore, Baltimore County, Maryland. 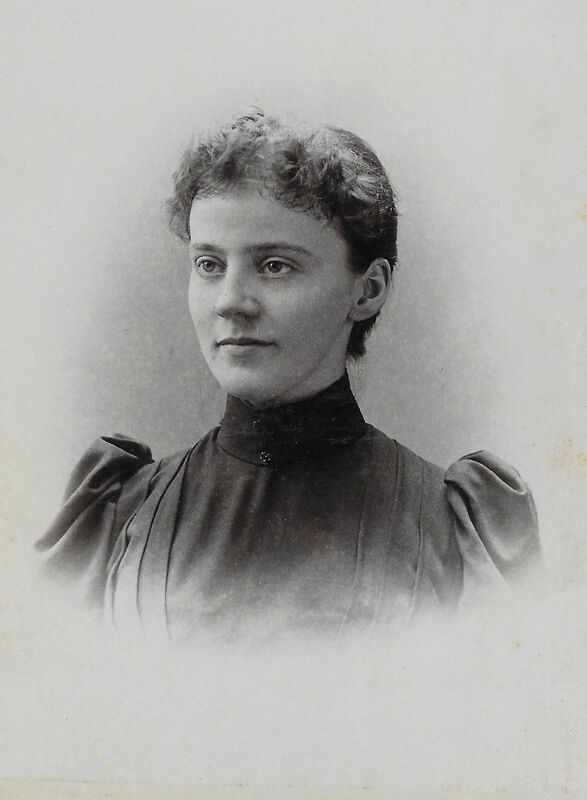 Elsie was born on 21 December 1857. 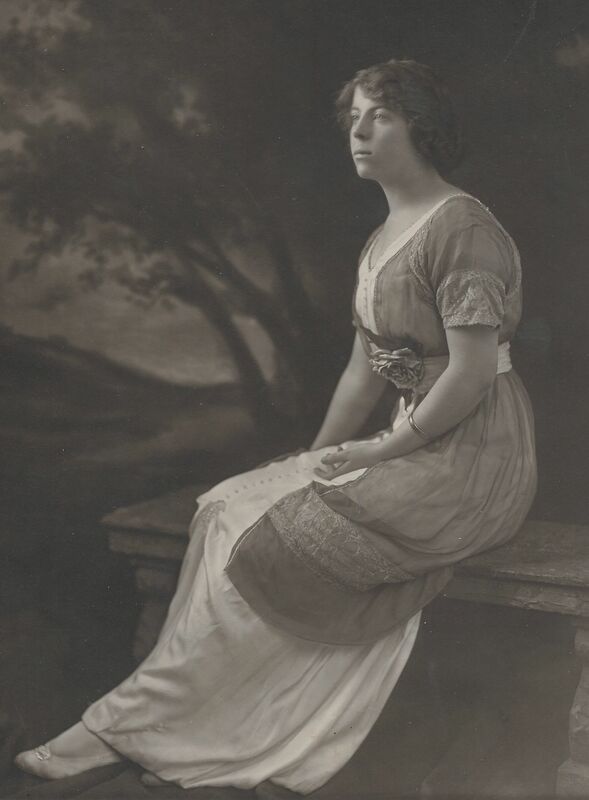 Elsie died on 28 February 1936 at age 78. She was buried after 28 February 1936 at Loudon Park Cemetery, Baltimore, Baltimore County, Maryland. Anna was born on 2 September 1859. Anna died on 8 March 1936 at Maryland at age 76. She was buried after 8 March 1936 at Loudon Park Cemetery, Baltimore, Baltimore County, Maryland. Thomas was born at Anne Arundel County, Maryland, on 25 May 1861. 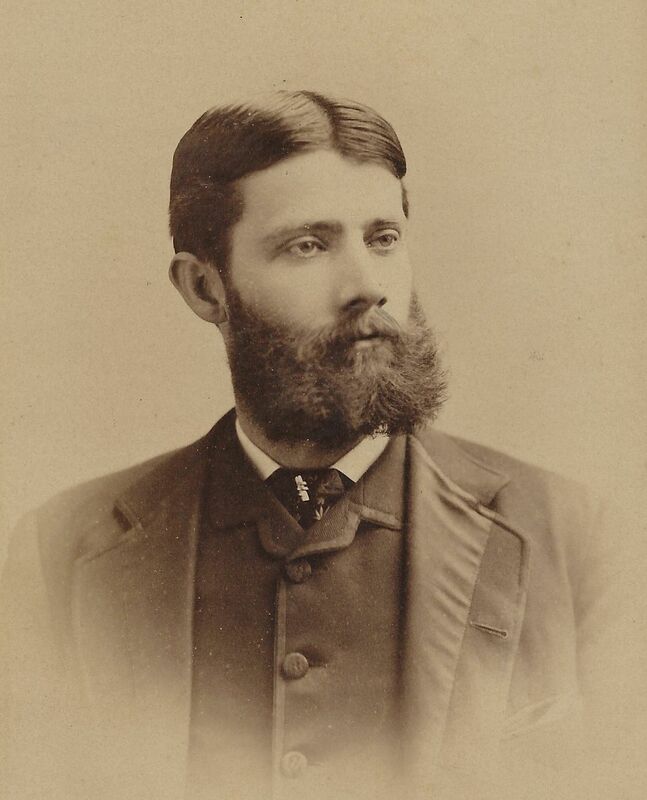 He married Ann Van Arsdale in 1890. Thomas died on 30 September 1929 at Baltimore, Baltimore County, Maryland, at age 68. 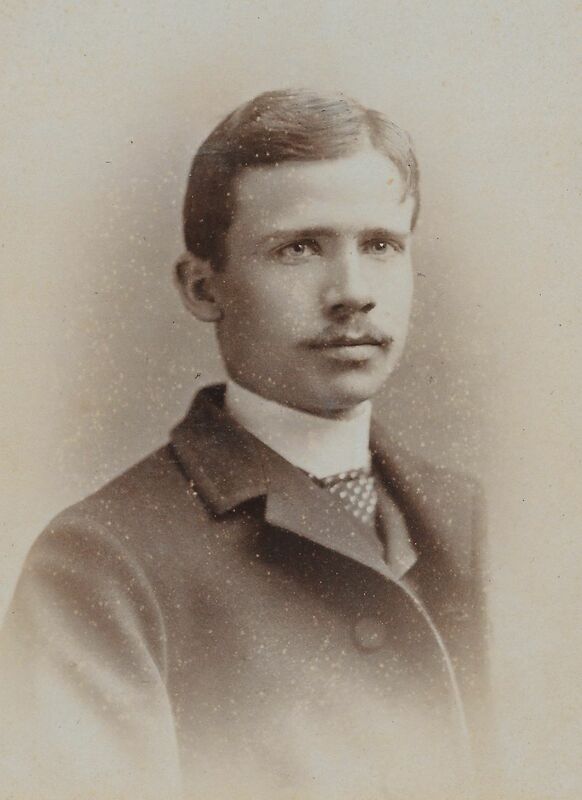 Harrison was born in 1864. He was buried in 1913 at Loudon Park Cemetery, Baltimore, Baltimore County, Maryland. Harrison died in 1913. 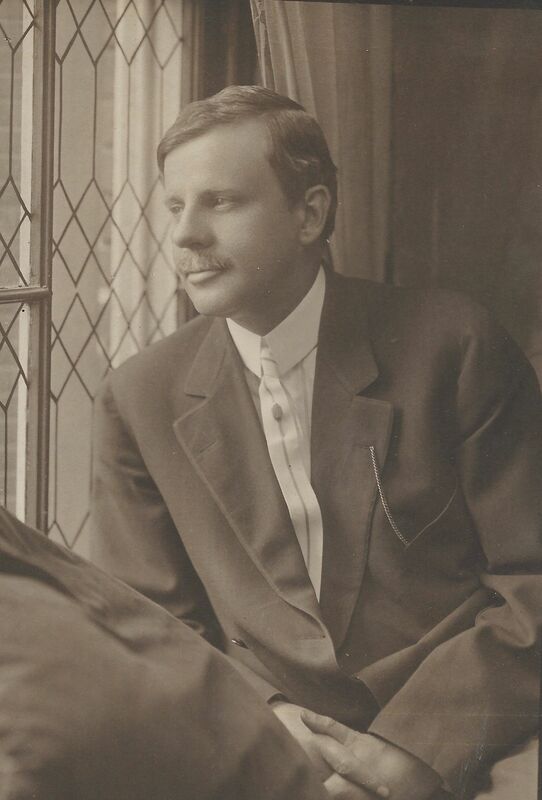 Benjamin was born on 21 January 1866. Benjamin died on 8 October 1896 at age 30. He was buried after 8 October 1896 at Loudon Park Cemetery, Baltimore, Baltimore County, Maryland. Her body was interred at Berkeley County, West Virginia, at Falling Waters Presbyterian Church. Ann was born on 11 May 1813. She married Samuel Hoge Light at Berkeley County, Virginia, on 17 February 1842.1 Ann died on 19 August 1881 at age 68. [S266] Source: Martinsburg Gazette, dated 24 February 1842. His body was interred at Berkeley County, West Virginia, at Falling Waters Presbyterian Church. Samuel was born on 3 August 1814. He married Ann White Tabb at Berkeley County, Virginia, on 17 February 1842.1 Samuel died on 11 October 1889 at age 75. Mary was born at Hedgesville, Berkeley County, Virginia, on 28 November 1822. She married William Wilson Walker at Berkeley County, West Virginia, on 21 February 1865. Mary died on 23 September 1873 at Dry Run, Berkeley County, West Virginia, at age 50. Her body was interred after 23 September 1873 at Berkeley County, West Virginia, at Tuscarora Presbyterian Church. He married Elizabeth D. Walker. William was born at Berkeley County, Virginia, on 27 February 1802. He married Mary Edith Tabb at Berkeley County, West Virginia, on 21 February 1865. William died on 10 June 1881 at age 79. His body was interred after 10 June 1881 at Berkeley County, West Virginia, at Tuscarora Presbyterian Church. George was born on 6 January 1831. George died on 21 January 1831. His body was interred after 21 January 1831 at Berkeley County, West Virginia, at Falling Waters Presbyterian Church. Martha was born in 1820. She married Hansen Glen Maslin at Berkeley County, Virginia, on 17 February 1842.1 Martha died in 1876. [S276] Source: Martinsburg Gazette, dated 24 Feb 1842. Hansen was born in 1816. He married Martha Tabb at Berkeley County, Virginia, on 17 February 1842.1 Hansen died in 1889. John was born at Berkeley County, Virginia, in 1827. He married Rachel Lucinda (Lucy) Tabb at Berkeley County, Virginia, on 6 November 1852. John died on 28 May 1895 at Harrisonburg, Rockingham County, Virginia. Prof. was born at Frederick County, Maryland, on 6 November 1822.2 He married Louisa Frances Tabb at Berkeley County, Virginia, on 26 April 1853. Prof. died on 8 May 1885 at Shenandoah County, Virginia, at age 62.2 He was buried after 8 May 1885 at Emanuel Lutheran Church Cemetery, Woodstock, Shenandoah County, Virginia. Jane died. Jane was born. His body was interred at Berkeley County, West Virginia, at St. Joseph's Cemetery. William was born in 1843. He married Frances Isadore Duval on 2 September 1885. William died on 6 September 1907. Her body was interred at Berkeley County, West Virginia, at St. Francis Cemetery. Frances was born in 1859. She married William Edward Light on 2 September 1885. Frances died on 30 April 1907.